UMUC and UMD at College Park are both part of the University System of Maryland, which is the system that governs the state universities. Besides that, they are NOT affiliated. UMUC has its own president and administration, all separate from the University of Maryland at College Park. It's important to keep meds out of the heat, especially gel capsules that can melt. However, the biggest concern is humidity. Moisture can cause almost any pill to dissolve, and then meds aren’t safe to take. Make sure your pills are stored away from the bathroom and kitchen. Steam from the shower or cooking can cause both humidity and heat. Some pharmacies mail prescriptions with ice packs so that medications stay cool, but it’s not necessary for all prescriptions. If you have questions about your specific medications, talk to your pharmacist or doctor. Don't use hot tap water for cooking. Using cold water decreases the amount of lead you could be exposed to from lead pipes. You can decrease lead concerns even more by running your cold water tap for a minute before using the water. 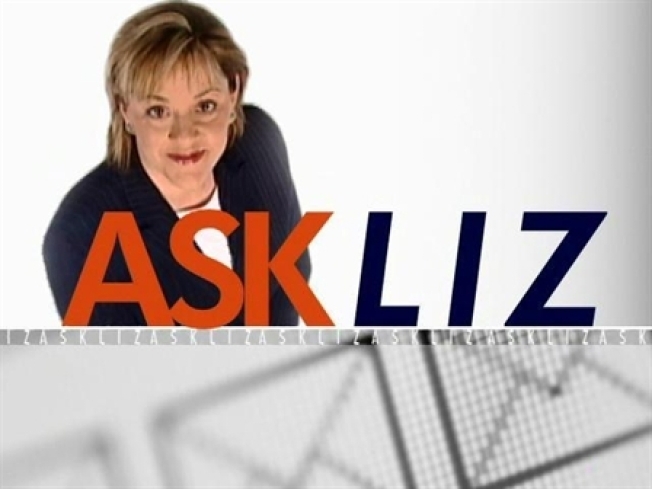 Don't miss a new "Ask Liz" every Friday during News4 at 4 and News4 at 5.